Rumoxil capsules are the most trusted ayurvedic herbal joint pain treatment that help to relieve joint stiffness, pain and swelling. 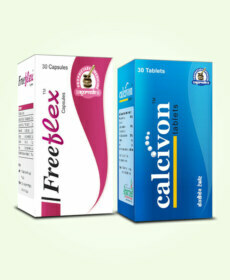 Buy Rumoxil capsules online in India and keep your joints painlessly mobile and strong. Joints are prone to suffer with pain, inflammation and stiffness due to overuse, repetitive movements, strenuous activities, injuries, trauma and obesity. These also become weak due to ageing and lethargic lifestyle and cause pain and stiffness. Arthritis is debilitating progressive disorder which depletes joint health at rapid rate and can even cause deformity and immobility. Rumoxil capsules are highly effective herbal joint pain treatment which curb side effects of all these factors and keep joints painlessly mobile and strong. This herbal treatment for joint stiffness protects organs of joints from ageing, arthritis and weaknesses and keeps them healthy to promote smooth movement. Rumoxil capsules possess anti-inflammatory and pain relieving herbs; these suppress pain and swelling to allow a person to move without facing trouble. These improve nutrition and oxygen supply to joint organs and make them stronger and enduring. Stronger muscles and ligaments promote joint stability and maintain their functions. 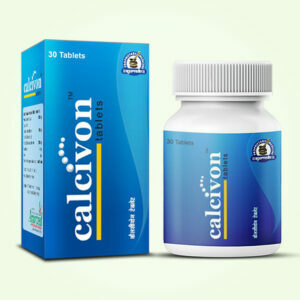 These capsules possess herbs which improve immune system functions and curb rheumatism to protect joints from damage due to RA, these enhance growth of bone tissue to prevent their degeneration and shedding and also dissolve harmful acids in stomach which damage cartilages when their crystals get deposited in joints and trigger gout attack. This herbal joint pain treatment nourish and repair damaged cartilages to relieve discomfort, it keeps synovial fluid free of infections and also prevent toxins and free-radicals from causing joint ageing by keeping blood purified and supplementing antioxidants. 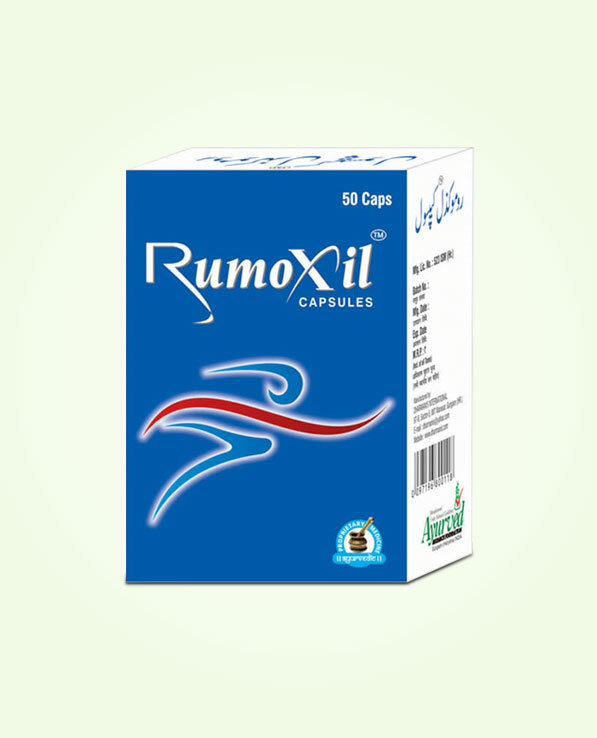 Rumoxil capsules possess herbs like Rasna, Kesar, Sonth, Rigni, Suranjan, Chopchini, Long, Jaiphal and many more. These herbs alleviate pain, inflammation, stiffness and protect joints from wear and tear due to arthritis, or ageing and injuries etc. These capsules enhance flow of blood and maintain optimum nutrition to joint organs which keep them strong and able to withstand pressure applied from outside or inside. This herbal treatment for joint stiffness prevents numbness in limbs, increase range of motion and keep joints stable. These can be used as supplement to prevent joint problems from occurring by ageing individuals or those who suffer with bone weaknesses, rheumatism, higher level of uric acid or lead a strenuous lifestyle. 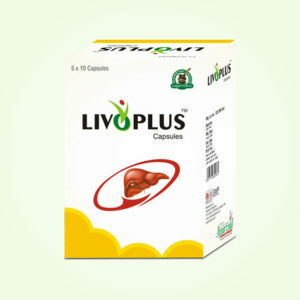 These due to purely herbal nature are safe for men and women of all ages and can be taken without any prescription. These do not cast any side effects even after prolonged use. Nag Bhasma (Plumbum), Rasna (Vanda Roxburghii), Suranjan (Colchicum Inteum Baker), Sonth (Zingiber Officinale), Rigni (Solanum Xanthocarpum), Chopchini (Smilax China), Kesar (Saffron), Jaiphal (Myristica Fragrans), Swaran Bang (Swaran Bang), Ashwagandha (Withania Somnifera), Long (Caryophyllus Aromaticus), Nagkesar (Mesua Ferrea), Guggul (Balsamodendron Mukul), Lohban (Benzoinum), Karil (Capparis Aphylla), Nirgundi (Vitex Negundo), Babuna (Matricaria chamomilla), Asthisanhar (Vitis Quadrangularis), Piplamool (Piper Longum), Samudra Shokha (Argyreia Speciosa) and Harad (Terminalia Chebula). Take 1 or 2 capsules of this ayurvedic herbal joint pain treatment with water regularly for atleast 3 to 4 months to achieve optimum results. Consume these capsules twice a day to get maximum health benefits from these pills. My mother used to complain about joint pain and it became unbearable for her to go through this pain everyday. It became consistent over time and she started feeling helpless. My aunt, who also uses this product, asked me to make my mother regularly use it for 3-4 months. After regular use my mother started feeling better. I am really grateful to this product for helping my mother. Keep doing this great job!